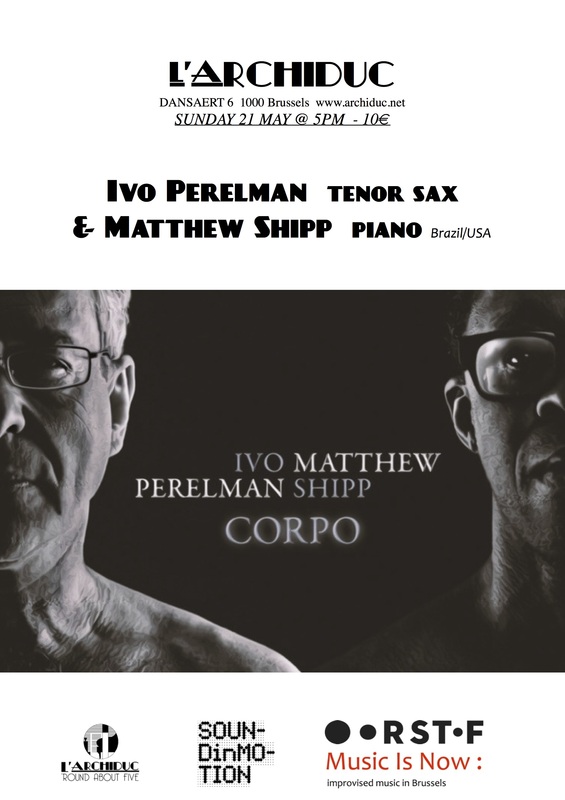 And now, in their most ambitious project to date, Perelman and Shipp present The Art Of Perelman-Shipp, a series of seven discs on Leo Records (released simultaneously), all centered around the core of their collaborative formats – the saxophone-piano duo that constitutes a binary star system all its own. These artistic soul mates engage in a musical communication that calls to mind the greatest partnerships in improvised music: Parker and Gillespie, Brubeck and Desmond, Coltrane and Tyner. But not even Coltrane and Tyner approached each performance in the way of Perelman and Shipp, who walk into the studio without any preconceived plan – no written theme, no harmonic schemes, no outline of the events that will take place – and simply start to play, allowing the music to go where it will and trusting their shared history to guide the proceedings. 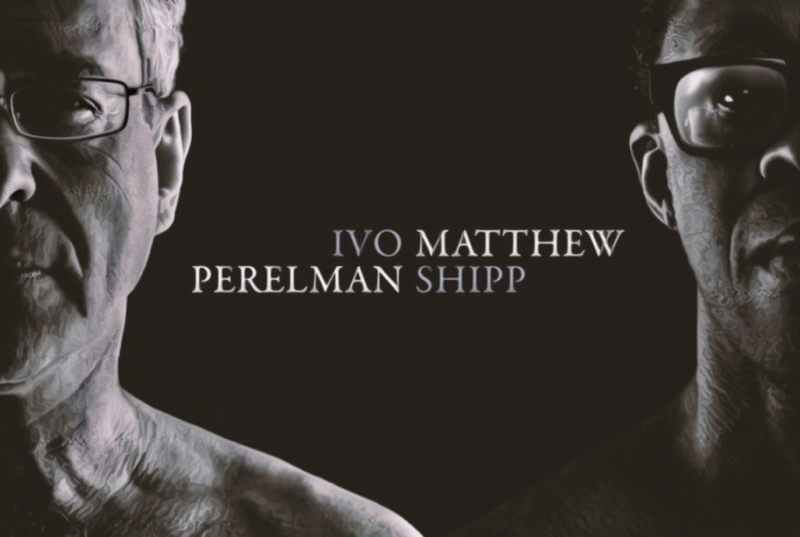 How telepathic the collaboration between Matthew Shipp and Ivo Perelman actually is, you can experience fist hand on May 21st ! Don’t miss out on the rare and unique opportunity to catch these 2 giants live.